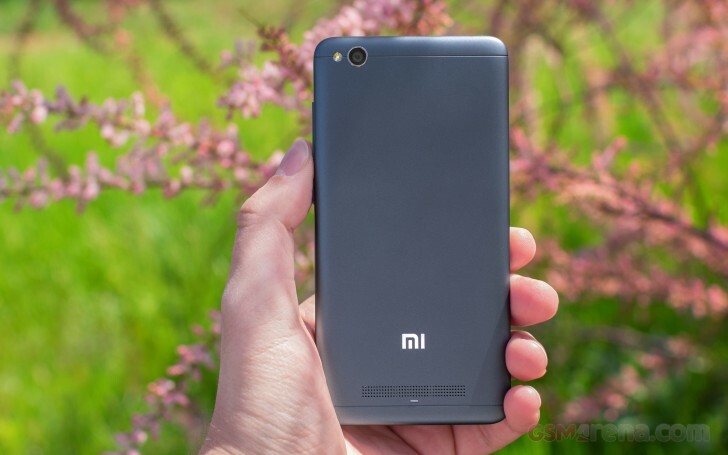 It is nothing out of the usual to praise Xiaomi for its great value offers. If you can get around the potential caveats of availability and support outside of the brand's traditional Asian markets, the China-based OEM typically has great options worth exploring in every category. With an asking price of about $100, the Redmi 4a is obviously at the very bottom of the company lineup - which pretty much equals the lowest there is in the smartphone food chain. But, let's get one thing straight right off the bat - a lower price point doesn't necessarily imply top value. For better, or worse, the Redmi 4a provides the perfect illustration of that. Here's what we're dealing with. If reputations are made or undone in the flagship category, the Redmi 4a must be well on the safe side being the polar opposite. We don't think this disclaimer is even needed but Xiaomi's entry level should be pretty much under most people's radar. It would've slipped under ours too was it not for a sudden spike in popularity in our charts. So, we're dealing with the low-cost alternative of an entry-level phone. Can it get any less exciting than this? Oh well, just to put things into perspective, the Xiaomi Redmi 4a is basically the same package as a Sony Xperia E5 or a Samsung Galaxy J5. You can bet these two sold by the millions, so it's a fair bid by Xiaomi to try and emulate that in emerging markets. And why not - at nearly half the price. Just for the record, it's not the basic specs or low asking price that get the Xiaomi Redmi 4a the short shrift. And no, we are not dropping our usual in-depth reviews, so don't panic. Our goal is to give you our impressions of the phone in a concise form, without sacrificing the detailed performance review and the full test results. We hope you enjoy it. i am purchase this mobile but i am not satisfied with this product because i am phases big hanging problems with this product, if any have any solution plz tell me how to solve it. why redmi A4 not connected with computer through usb port or data cable for transferring files or photos or videos to computer ?